Can I use this with BB UN-55? 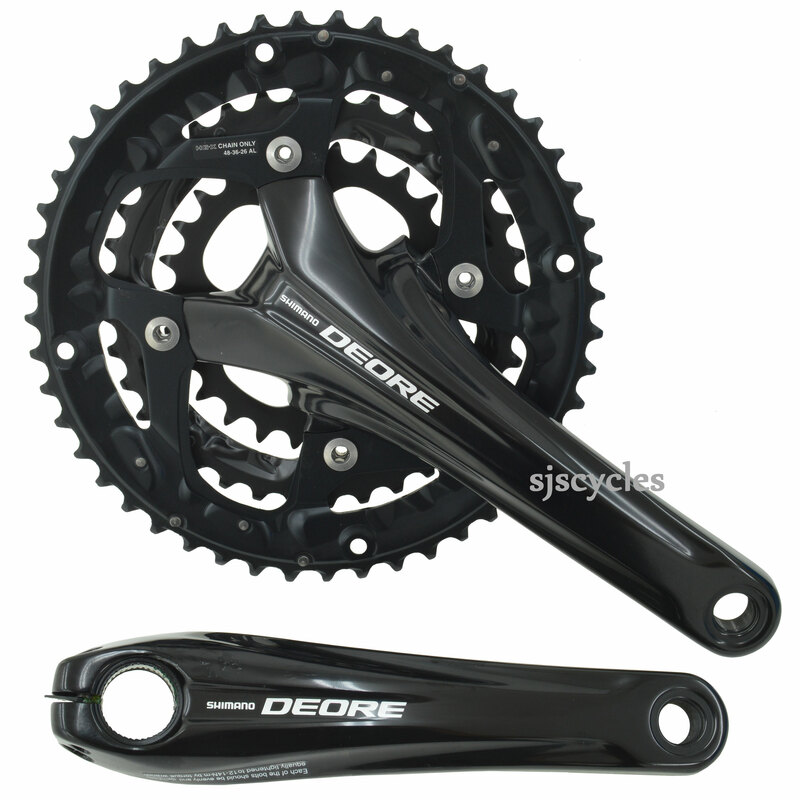 I am trying to build a touring bike and am looking for a triple 10 speed crankset that has 48t. This seems to be the only one I can find, but it seems to have a BB already. Thanks for your help! UN-55 is a square taper BB, you will simply need to use the one provided with this chainset - a hollowtech 2.